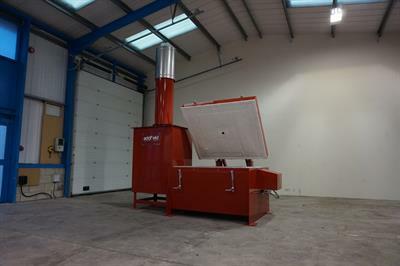 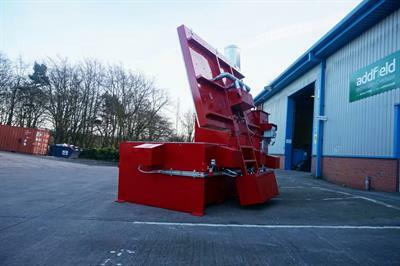 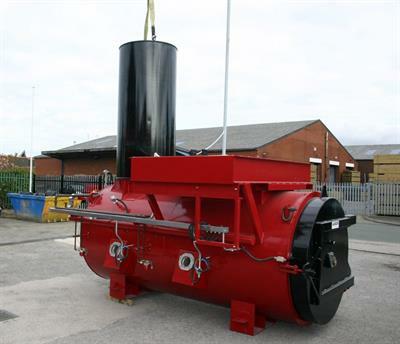 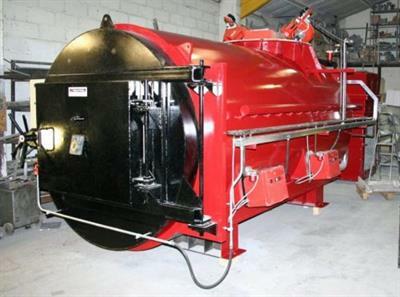 The high capacity ‘G’ range is a modern stepped hearth incinerator designed to burn solid waste in a clean and environmentally safe manner. 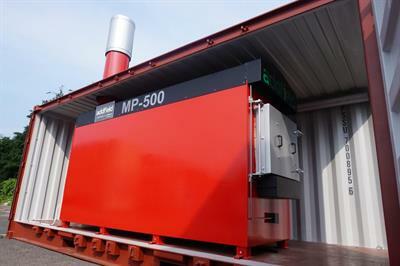 Using the Pyrolytic principles of combustion, it is particularly suited for burning general municipal waste. 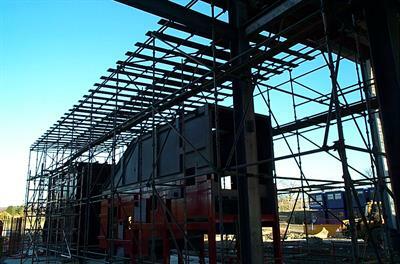 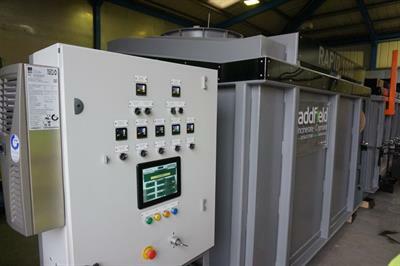 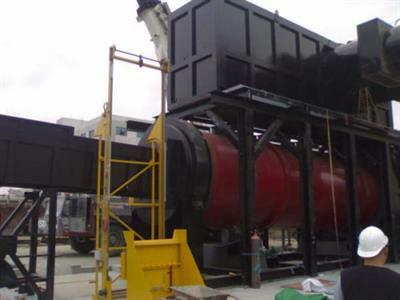 Addfields Rotary Incinerator Furnace Plant has been specifically designed to meet the demanding needs of a high capacity incineration plant. 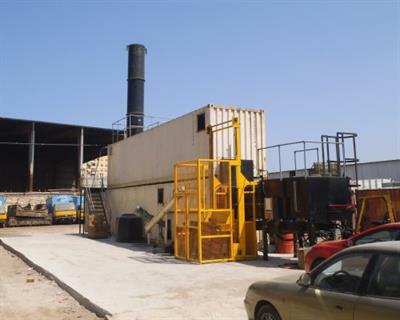 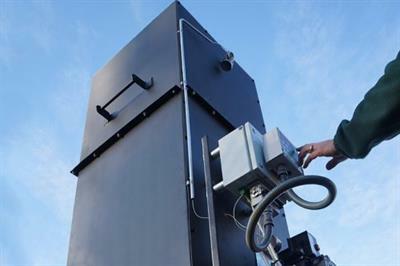 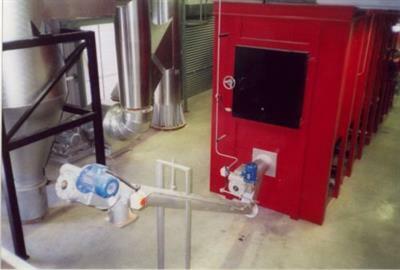 The plant is able to achieve burn rates of over 1000kg/hr. 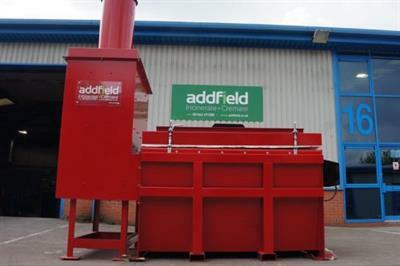 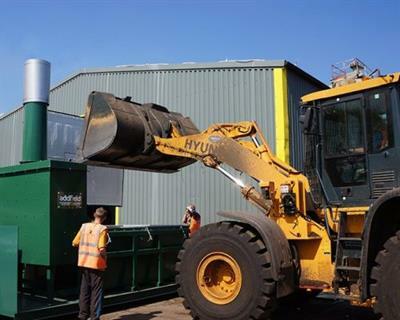 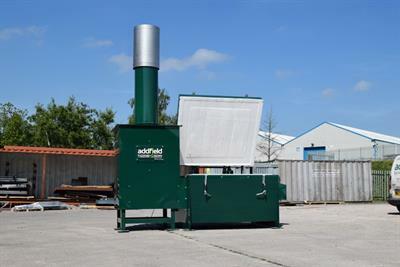 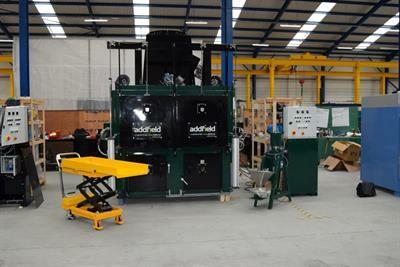 The GM750 is Robust, Reliable and Efficient healthcare waste incinerator it has a 750kg load capacity. 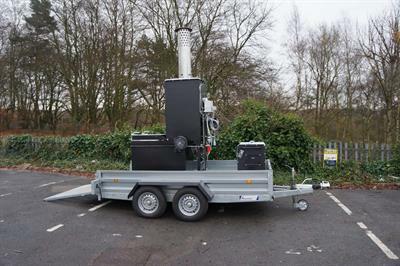 The GM750 with its top loading design ensures a sealed leak proof loading chamber, suitable for a wide variety of clinical waste types. 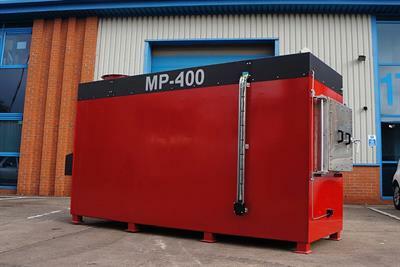 The MP-400 is a small-medium compact medical incineration machine. 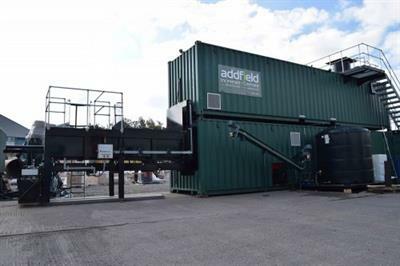 Ideal for Hospitals, Primary Medical Services, Research Centres, Pharmaceutical Manufacturers, Private Surgery Practices, Cosmetic Surgery Practices, Care Homes and other Clinical Waste facilities. 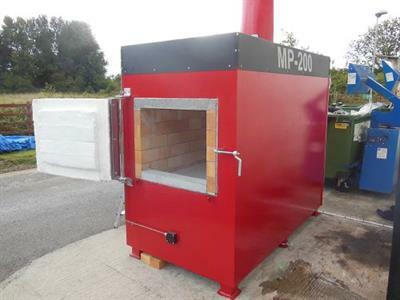 The MP-400 machine is equipped with a 0.98m³ chamber and Hot Hearth technology.